Marriage is a major event in life. But marriage should be a communion of trust and dependency between two people. 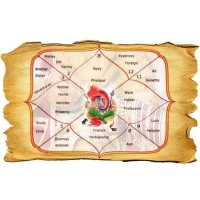 We do match making of many birth chart and suggest you the best possible life partner. 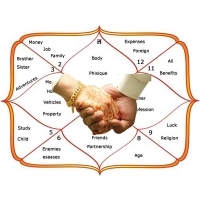 If you’re wondering about your future life partner and marriage possibilities, Vidhushi Vastu and Astrologer is the platform for you to know more answers. In marriage astrology, we predict from your future soulmate to your marriage destination. 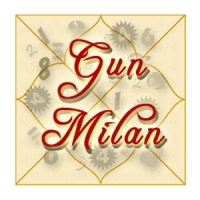 Our experienced and qualified gun milan astrologers in Delhi, can predict your exact future marriage. As marriage is a big and the most pivotal decision in your life you must be very interested to know what the future behold for you, well we can tell that. Check out our website and you can find a possible answer for yourself. The universe has a plan for all of us, and its forces help us to find love or to fall in love with someone. Our zodiac signs can provide much insight about ourselves. Some people are made for each other and it’s all in the stars, the destiny wants them to meet and attracts them to each other and that’s how they are forever together. 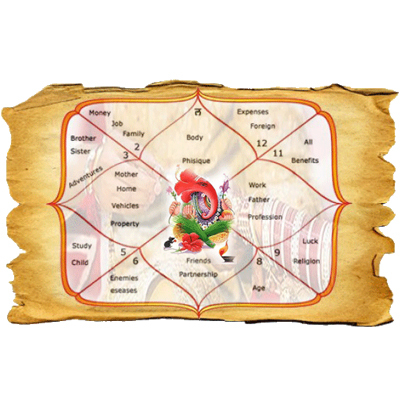 It’s all present in the Kundali Milan which we at Vidhushi Vastu and Astrologer can analyze for you and give a proper report with true results. 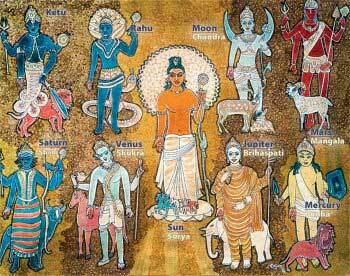 By the Kundli Milan system where we look at the sun signs, moon signs, janam, lagna, nakshatra, and placements of planets, we will give results to suit your wishes. The placement of planet moon is the most important in both the required horoscopes and will take into consideration in during the Match Making process. After matching the natal chart, birth chart, and other necessities we will come up with an informed Gun Milan. In Indian tradition, the Guna Milan process is the most significant procedure before deciding to get married. 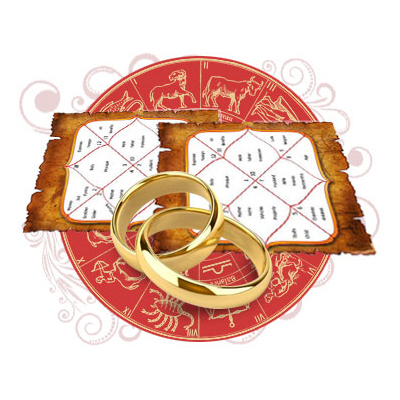 The Guna Milan Astrologer will ultimately decide your fate with the person you are about to get married with. Astrology is not the ultimate destiny in finding your classic soulmate, but that doesn’t mean that you have lost it, we have got your back! The universal forces attract you to your lover, you can absolutely how to make work your relationship. Matchmaking in astrology can tell about how, when, and where you will going to meet your soulmate. 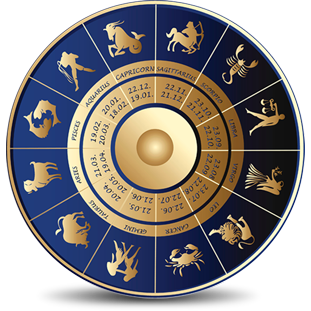 To know more about matchmaking in astrology you can consult to Vidhushi Vastu and Astrologer. We will help to analyze the positive parts, you will learn the things which you can work it out in your relationship. We will see your sign and your partner’s sign compatibility and will help to achieve positive results. At the end of the day, it doesn’t matter what your signs are, knowledge and learning about stuff is a very important thing, and above all the most pivotal thing is to understand each other. Care and love for each other are the keys to a successful relationship.